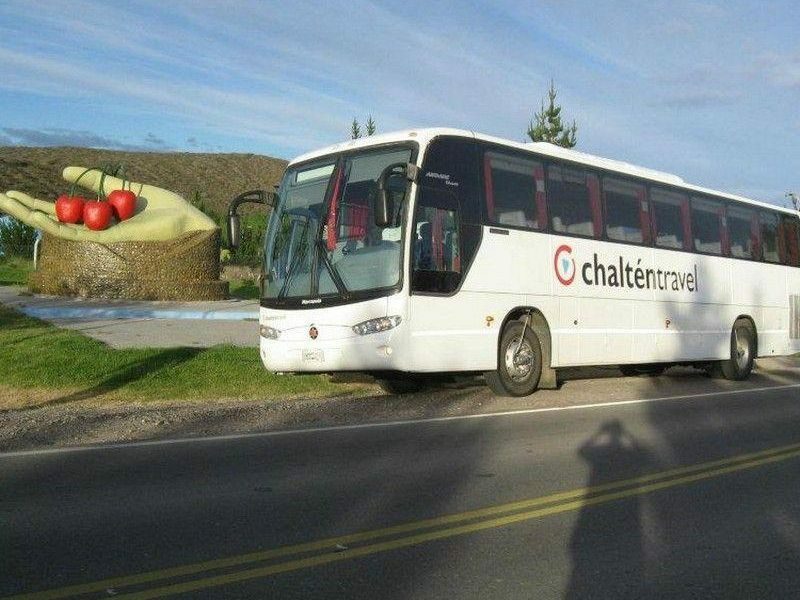 · *Departure: 06.00 pm hs From The Calafate’s bus station. We continue to the crossing at Ruta N°40 & Ruta N°23, located 40 km from La Leona. Link to Los Antiguos. Bus Swapping. Departing to Los Antiguos. Technical Stop in Gobernador Gregores. Night on bus. Arriving 7.30 am hs next day. . Los Antiguos is located on the south margin of Buenos Aires Great Lake. Link to Bariloche. Bus Swapping. 7.00 hs First part of this trip will allow us to know the mythical Patagonia steppe, the relentless winds, gravel covered grounds and green valleys, favorite pasture of guanacos and choiques (Patagonian small ostrich). 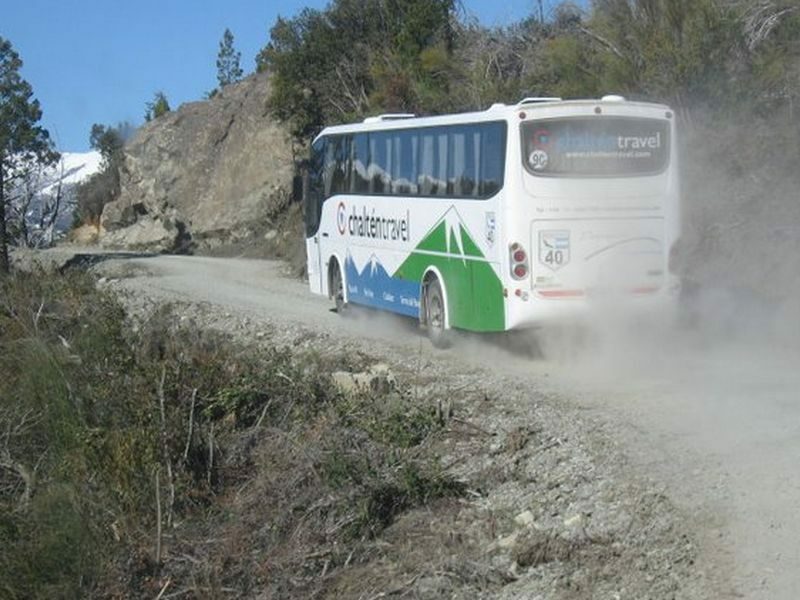 We will be doing a technical stop in Gobernador Costa and Río Mayo, 40 kms before reaching the last one we will have a photoshoot stop to enjoy the magnificent Patagonian Steppe and the legendary Route 40. · *Services: Onboard snacks and beverages NOT included.